Select your Star rating above in each Category and Click "Submit Your Rating" Write a Review of your Visit of Texas Lakeside RV Resort. .
Texas Lakeside RV Resort is located in Port Lavaca, Texas (just north of Rockport, Texas and just south of Bay City, Texas) 1 mile off of State Highway 35 we are a brand new, privately owned Gated Luxury RV Resort. Numerous activities for the whole family with our oversized crystal clear pool and hot tub. Lighted paved walking track around the private lake. Come and relax in our 4000 square foot Club House complete with media and exercise room overlooking our private stocked fishing lake. A state of the art Full Kitchen to acommodate the largest Rally Groups or pot luck dinners serves both the club area and the outdoor pavilion and swimming pool. Enjoy private oversized restrooms and showers and two large laundry facilities with the most modern equipment to cut your laundry time in half. 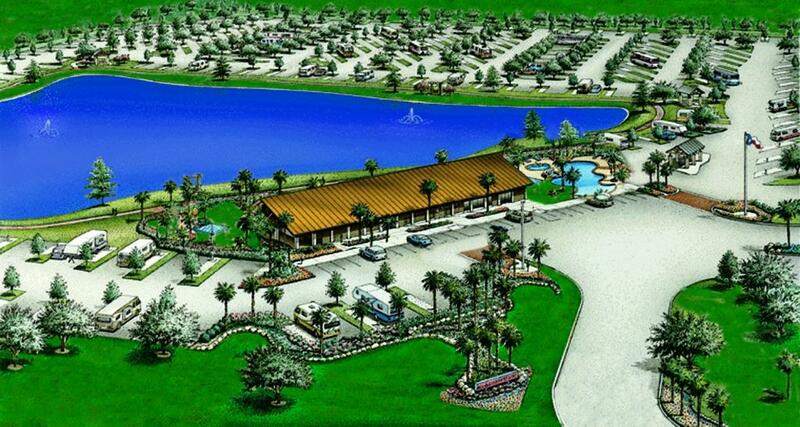 Enter the security gates and find 24 foot wide paved roads that lead to your private oversized concrete RV site with FHU, luscious grass, palm trees and landscaping. 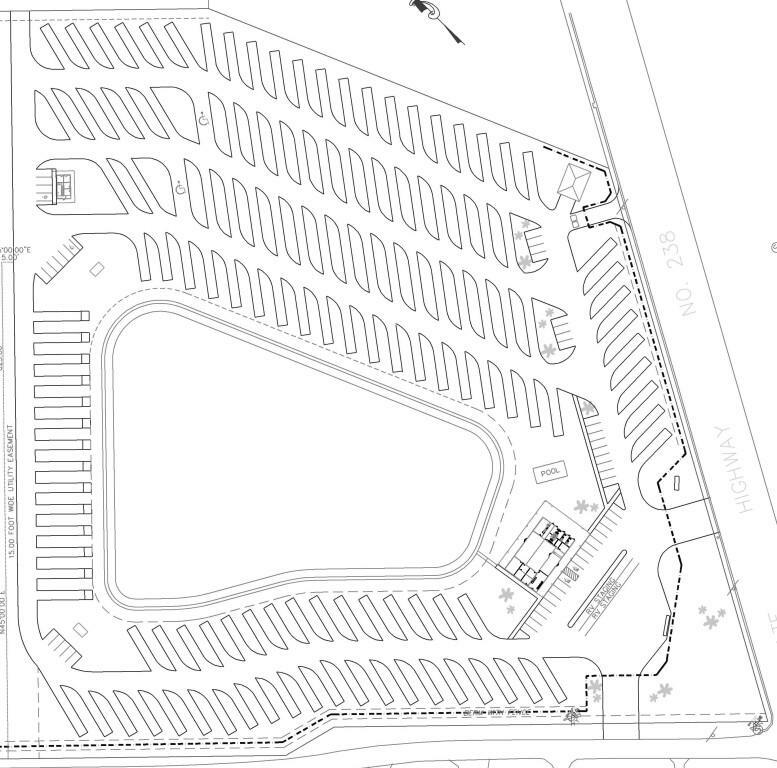 We offer some of the largest RV sites along the Gulf Coast to accommodate the biggest of Big Rigs. Sit back and relax surfing the net with Free WI-FI and Satellite TV from your RV. Texas Lakeside RV Resort is located in Port lavaca, texas 1 mile off of Hwy 35 at the corner of County Road 101 and West Austin Street. enter from either location. This campsite is very clean,pool is great. Very nice recreation room where you can watch movies,play games or puzzles. Nice lake. Will stay again soon. This is a great place to stay with no expenses spared in building it. It was quiet and had nice walking paths around the lake with a great clubhouse and pool area. We will definitely be back. wonderful place to stay! Very well kept.